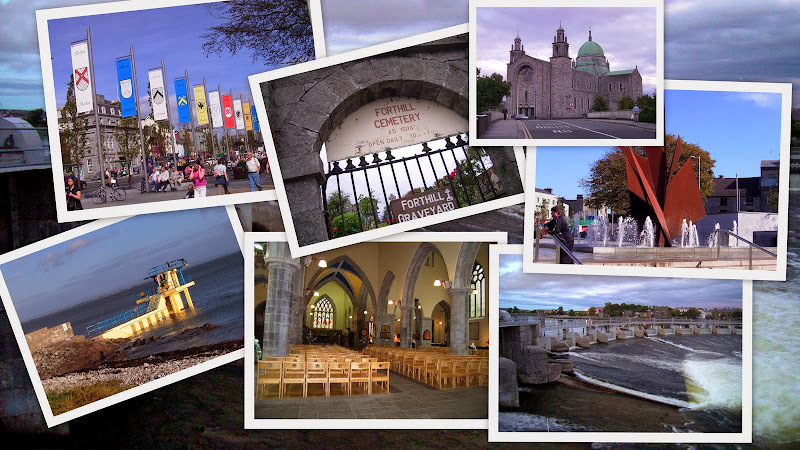 Places of interest and public transport inforamtion for the village of Monivea in County Galway. Zoom in on the map (by double-clicking it) to see the exact location of the places listed. There is no marked bus-stop in the village. Buses that serve the village often stop near the children's playground, - it may be a good idea to signal the driver. 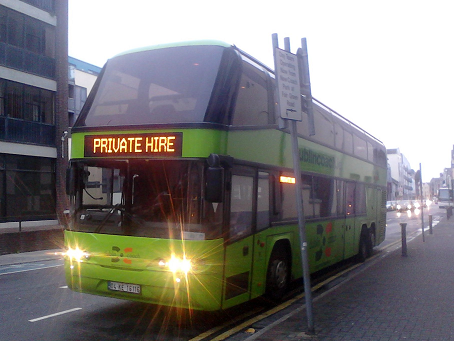 Bus Éireann's route 425 (Galway - Mountbellew, Mon to Fri only) runs one service from Monivea to Galway city in the morning, and two return services in the evening. These are suitable for people working in the city. 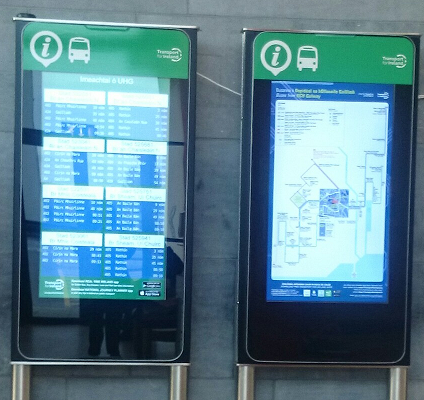 The same route has a "shopers" service that runs from Longford, Roscommon, Ballygar, Menlough, Monivea and Cashla to Galway, on Tuesday and Thursday only. 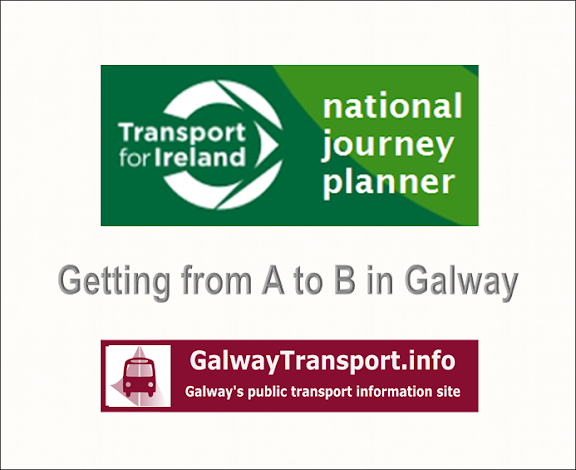 Note: currently (Jan 2012) these services are not showing on journey-planner tool on Bus Éireann's website. However locals have confirmed that they are still operating. 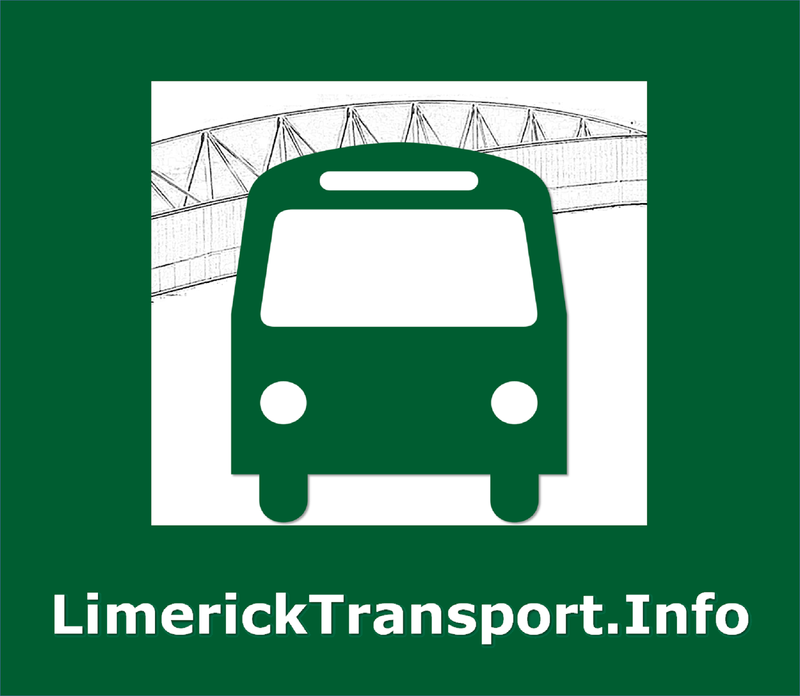 There is no scheduled public transport serving the village on Saturday or Sunday: the closest option is a local taxi from Athenry (approx 9km away), which is served by buses and rail services. 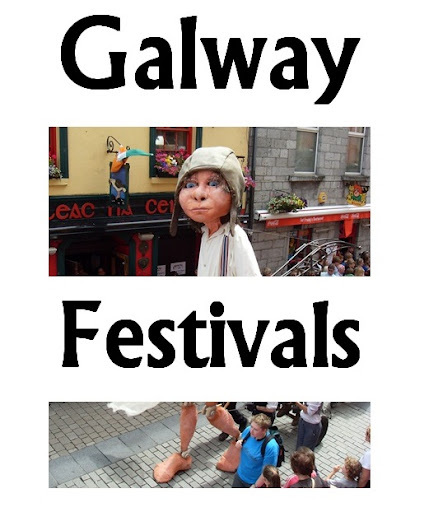 However one of the rural transport providers does a service from Monivea to Galway city and return on some Saturdays - services are often annonuced in the parish newsletter, which is available on MyLocalNews.